The Asian Awards 2017 is proud to be honouring one of the world’s greatest sportsmen, Sachin Tendulkar, with the prestigious Fellowship Award. The accolade is presented to global icons who have excelled and made significant strides and contributions in their respective careers. Previous honourees include music legend, Ravi Shankar, Oscar-winning actor Sir Ben Kingsley and one of the most respected Asian actors of all time, Jackie Chan. Sachin Tendulkar is, without a doubt, the greatest cricketer to come out of India, the most prolific run-maker and one of the greatest batsmen of all time, earning him the nickname, Master Blaster. Outside of sport, Tendulkar’s philanthropic efforts are widely recognised. In 2008, he was awarded the Padma Vibhushan, India’s second highest civilian award and in 2014 Sachin Tendulkar received India’s highest civilian honour, Bharat Ratna, the youngest ever person to receive the accolade. 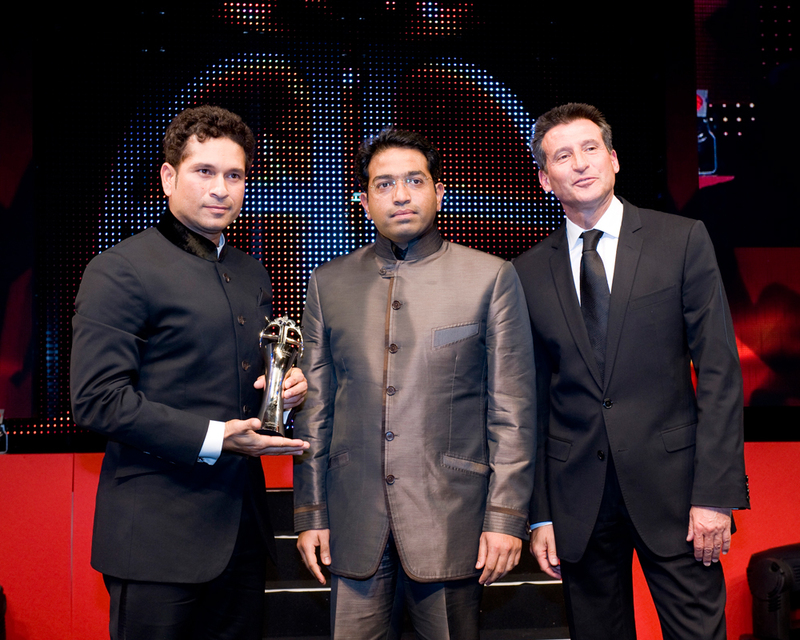 In the inaugural year of The Asian Awards, Tendulkar was presented with the People’s Choice Award and the Outstanding Achievement in Sport. Paul Sagoo Founder of The Asian Awards, said: “The Asian Awards Fellowship is the highest honour that we bestow on any living person of Asian origin and we are incredibly proud to this year present it to Sachin Tendulkar. We are intensely selective about who we recognise with this honour, to the point where in the seven years of The Asian Awards, we have only recognised three people – the late Ravi Shankar, Sir Ben Kingsley and Jackie Chan, who in 2014 was the last recipient. The Asian Awards was founded in 2010 to celebrate the outstanding achievements and excellence of pan-Asians across the globe. Hosted for the first time by comic genius, and winner of the 2015 Outstanding Achievement in Television award, Sanjeev Bhaskar, The Asian Awards will be held on Friday 5th May at the London Hilton on Park Lane. 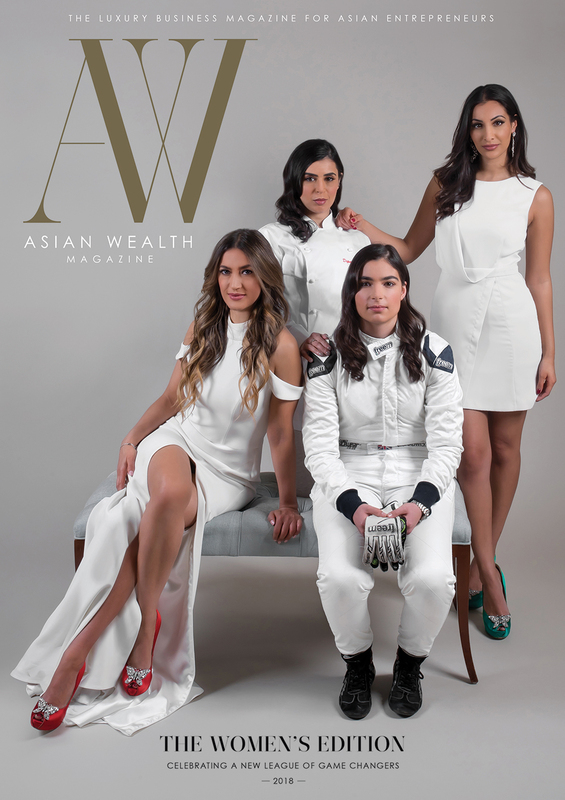 Asian Wealth Magazine is proud to be the Official Media Partner for the Asian Awards this year.